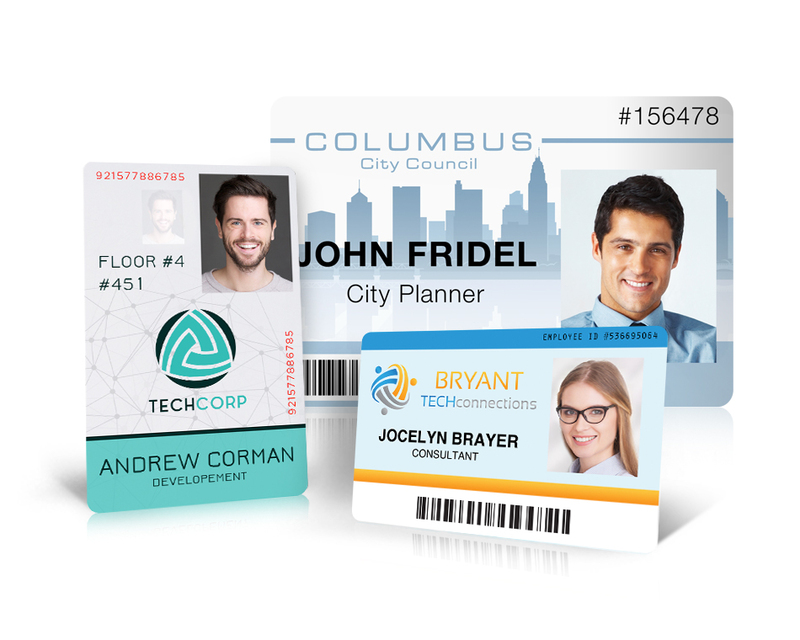 Where Do I Insert the Custom AlphaGuard Key Card? 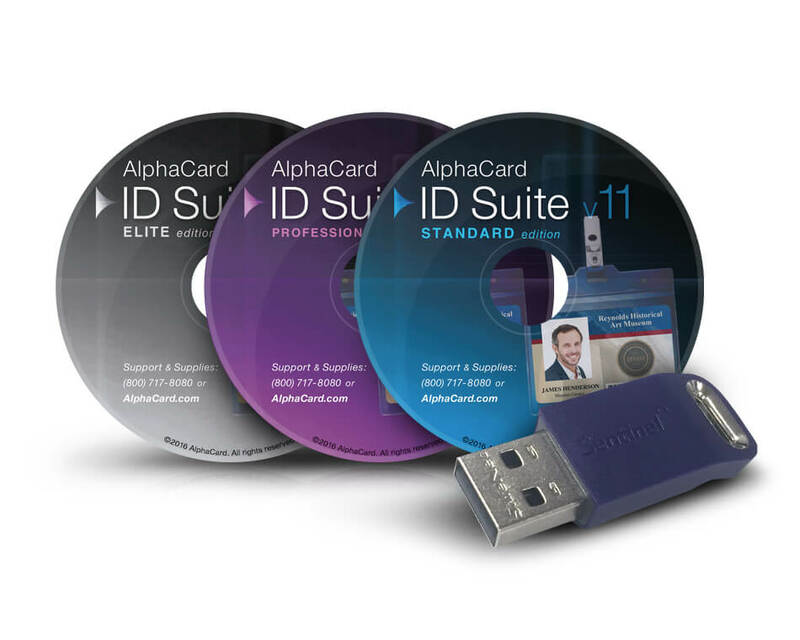 Where Do I Insert the Custom HoloKote Key Card? 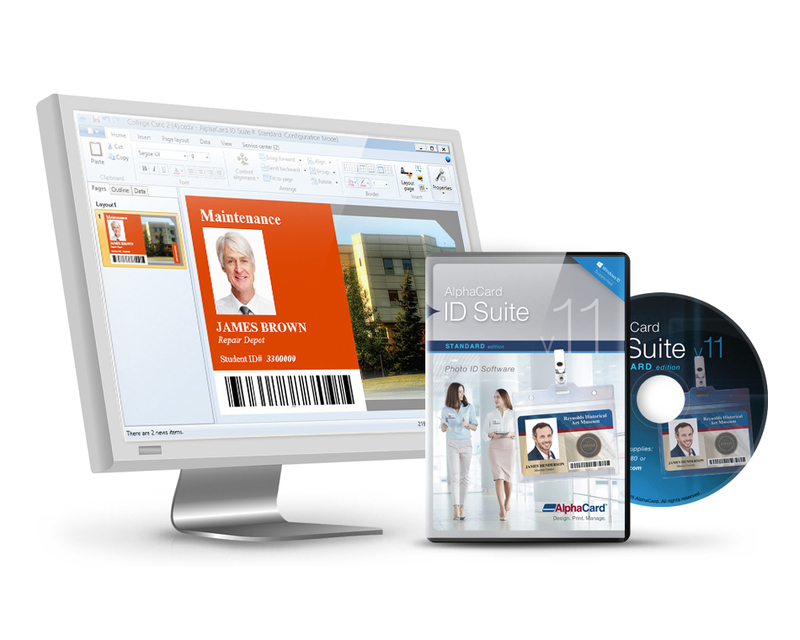 Our friendly Tech Support Team is at your service! 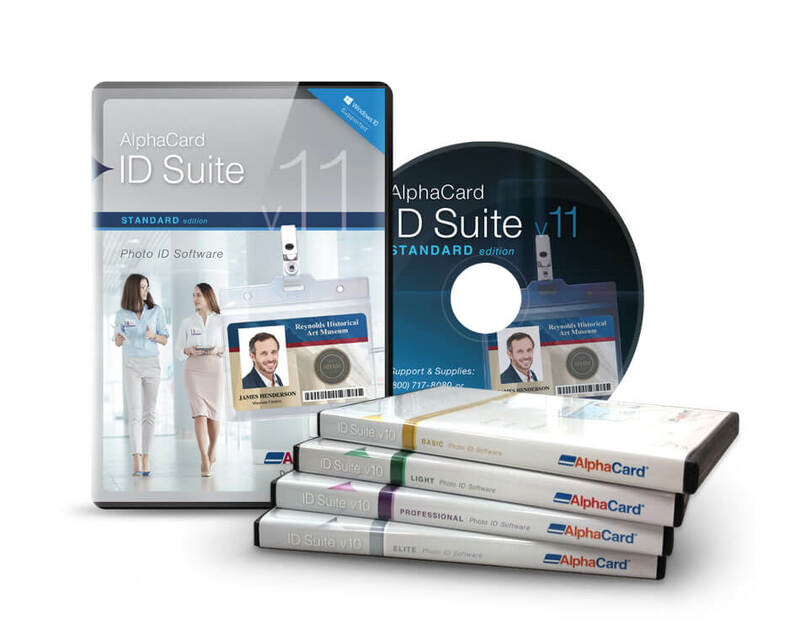 AlphaCard ID Suite card design and database software is a powerful, full featured, user-friendly software that makes it easy to design and print professional-looking ID cards and badges. 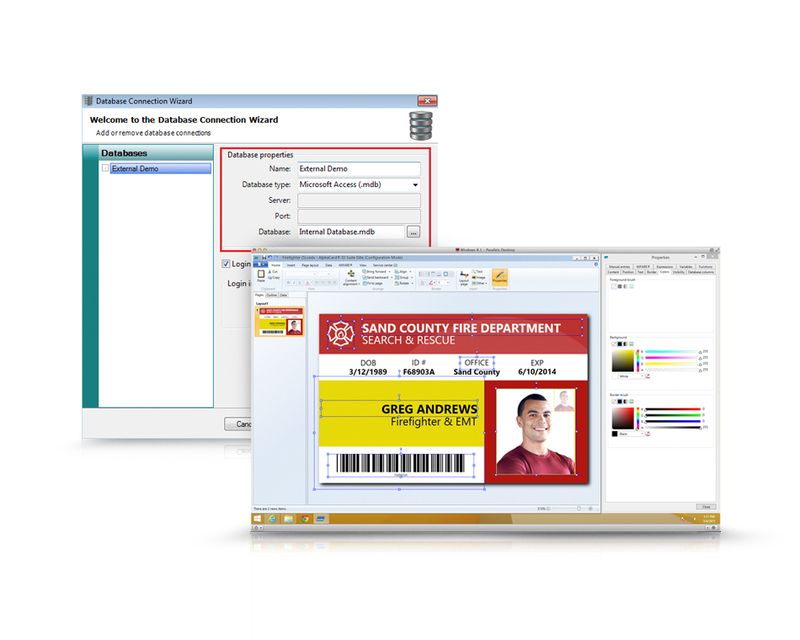 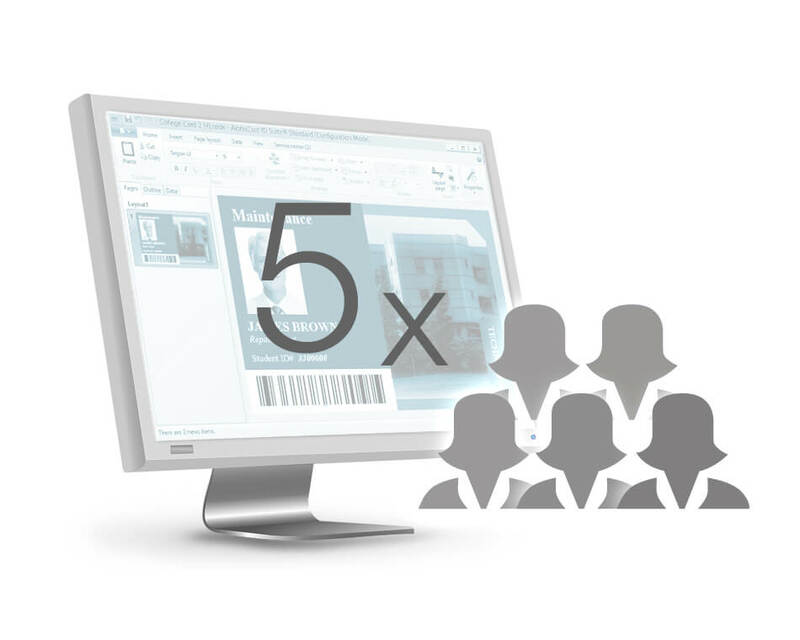 New with the version 11 release of the software you’ll find expanded database connection options and functionality, improvements to barcode and contactless encoding, and full Windows 10 compatibility. 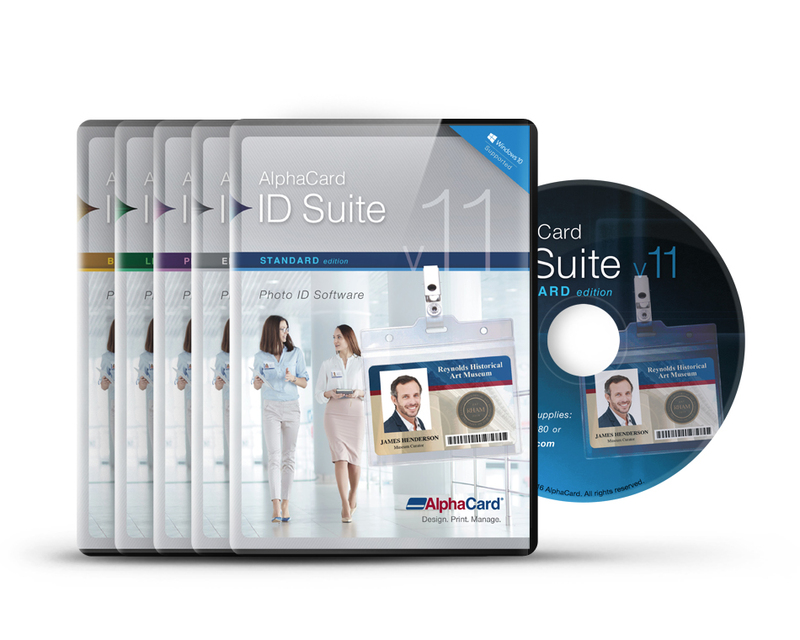 To help you get the most from your AlphaCard ID Suite software, the technical support topics below will walk you through the process to activate your software, set up basic card templates, connect databases, add cardholder records, and more.